For the GWC Valve organization, when they first decided that they wanted to open their own retail company, the valve industry was very profitable therefore they decided to do it. When they chose their business, they understood that it was a niche market and carefully selected their target market. 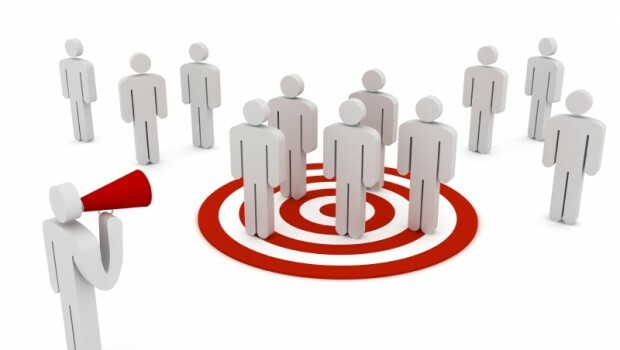 A target market is when you choose a group of people that an organization markets its goods, services, or ideas towards and they also use strategy designed to satisfy this particular groups needs and their preferences including their lifestyle. It is important that each organization has marketers who study the individuals and make appropriate business decisions in its potential market in order to find a need for that target market they choose. When it comes to selecting the appropriate market, this involves people who have purchasing power, a willingness to buy this product or service and the authority to make purchase decisions. There are two different types of markets which include the business to consumer product which involves a good or service that is purchased by end users and the business to business product which involves a good or service purchased to be used, either directly or indirectly in the production of other goods for resale. When you are selecting a target market, the marketing mix is something that you absolutely need to use. The marketing mix involves blending the main four elements of a marketing strategy together in order to satisfy your chosen target market. These include the product strategy, distribution strategy, promotional strategy and pricing strategy. Product strategy involves the nature of the product and its package design, brand names, trademarks and product image. Distribution strategy involves having your products and service at the right time in the right location. Promotional strategy involves using different advertising, sales promotions, public relations and so on to inform, persuade and influence purchase decisions. The pricing strategy sets profitable and justifiable prices for the products and services being offered to the chosen target market.